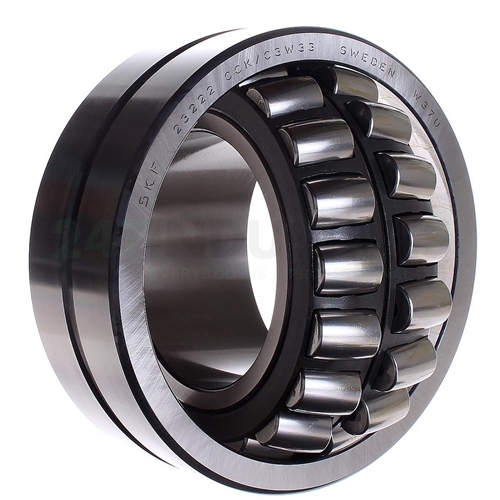 The 23222CCK/C3W33 SKF bearing is a spherical roller bearing with a steel or standard cage, a 1:12 tapered bore (standard for most types) and no seal. 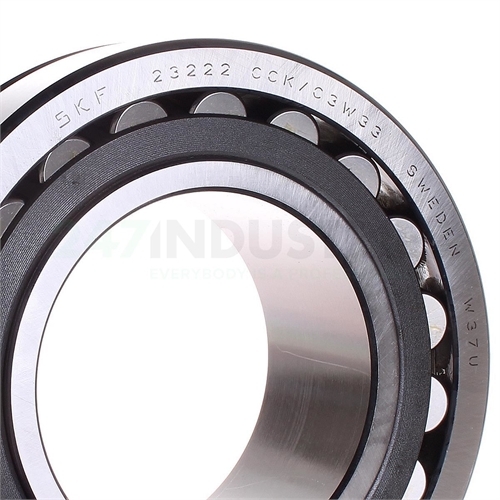 Technical details (CCK/C3W33) CC=Two Window-Type Steel Cages, Flangeless Inner Ring And Guide Ring Centered On The Inner Ring. 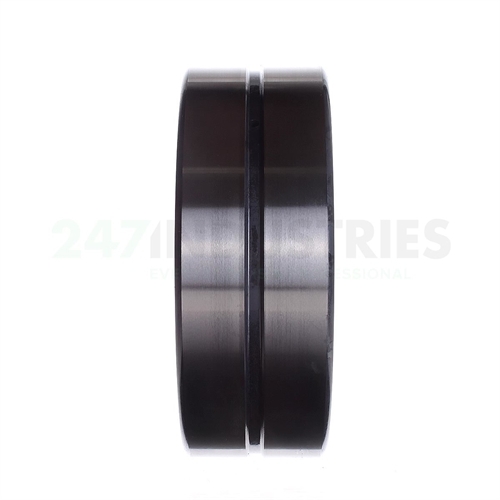 K=Tapered Bore, Taper 1:12. C3=Internal Clearance Larger Than Normal. 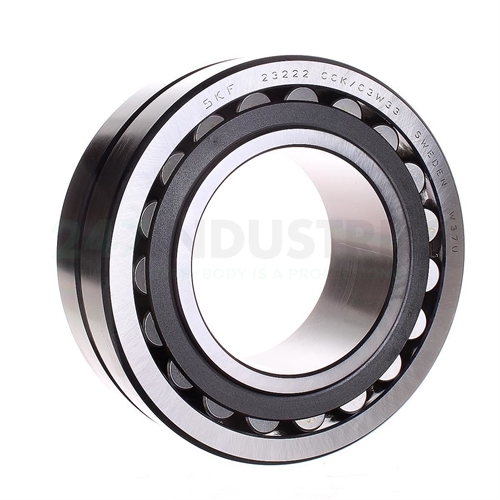 W33=Lubrication Groove And Three Holes In Bearing Outer Ring.